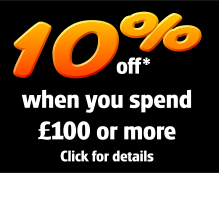 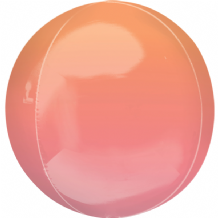 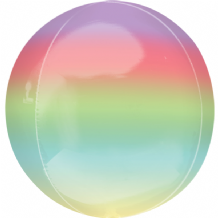 Ombre Orbz extend the popular Amscan Orbz Balloon range with new 'blended colour' Ombre Orbz ballloons at wholesale prices with free delivery available. 15" Blue & Green Ombre Orbz Balloon sold flat. 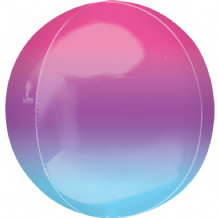 15" Purple & Blue Ombre Orbz Balloon sold flat.